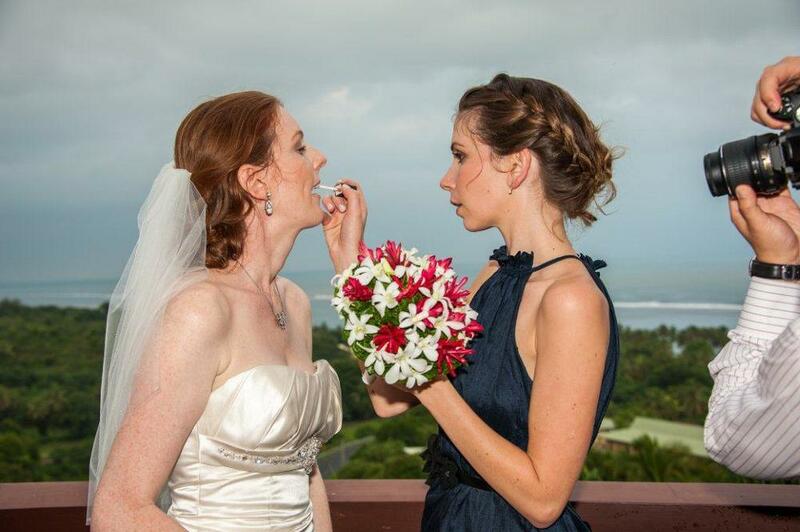 12 months ago I was in Fiji, where my dear friend Helen married her sweetheart, Ryan. Never before have I seen two people more in love - it was incredible to be apart of. I was one of four bridesmaids which made the experience that little bit more special. Helen looked simply amazing, the wedding was picturesque, such good fun and the perfect excuse for a summer holiday in the middle of Winter! 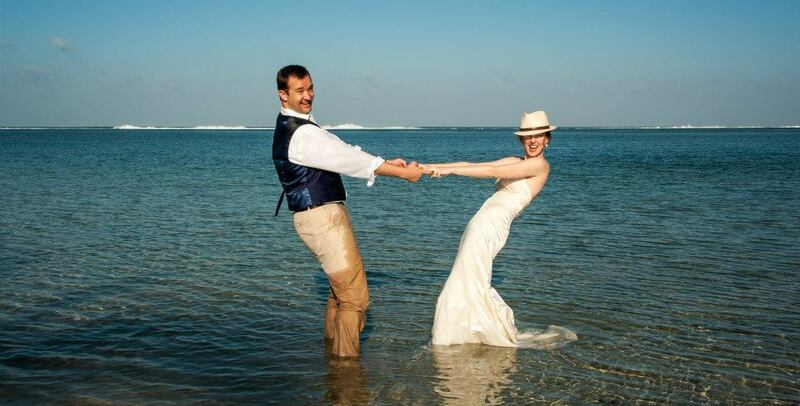 Having lived in America for many years, Helen insisted that a "Trash The Dress" shoot take place (particularly given that she wasn't attached to taking her wedding dress off the island with her. NOTE: most relaxed and practical bride I ever did meet!) 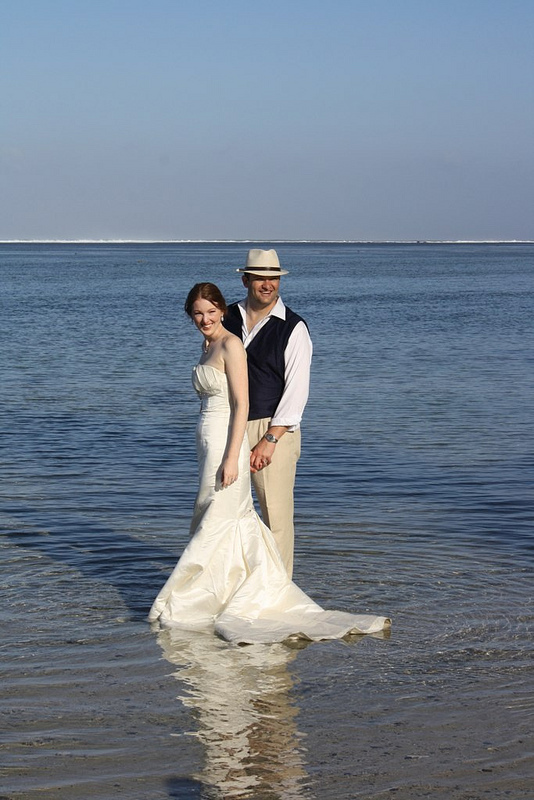 So, the day after the wedding, we were up at 6am, reapplying make-up, to get down in the water while the light was right, and before it was too hot. It was the best way to round out a location wedding and seriously entertaining fun.